Cover your entire floor with our original Puzzle Sport Mat. Made of ethylene vinyl acetate foam to offer a layer of comfortable cushion between you and the floor. Mats interlock with puzzle like edges for easy set up and take down. Easy to mix and match for a multi-colored floor or keep it just one color for a uniform look. 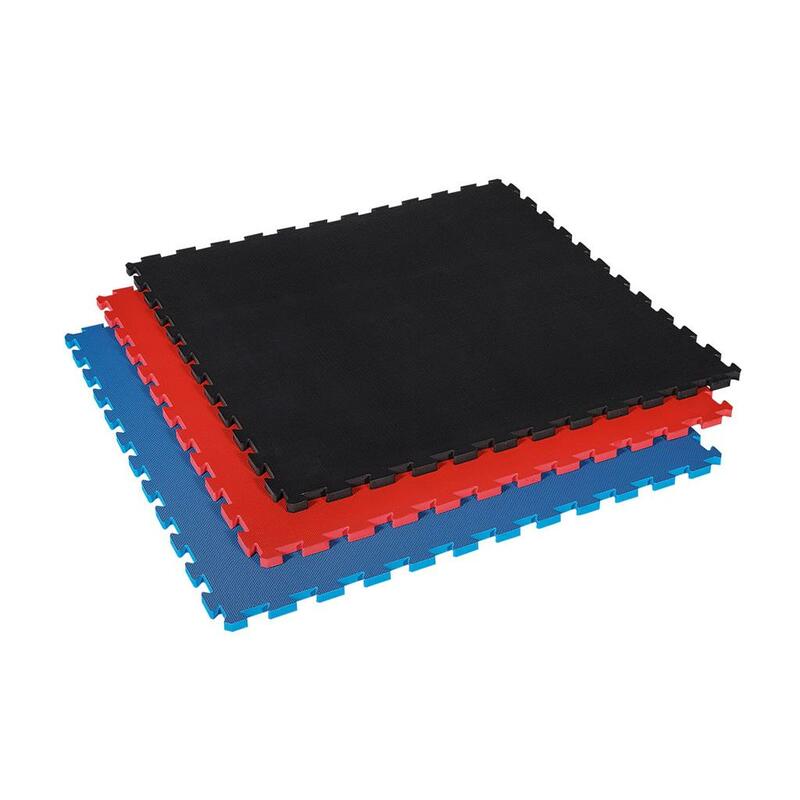 br>Puzzle mats are designed for stand-up martial arts- they provide a cushioned, non-slip surface for practicing barefoot and soft shoe moves and footwork.